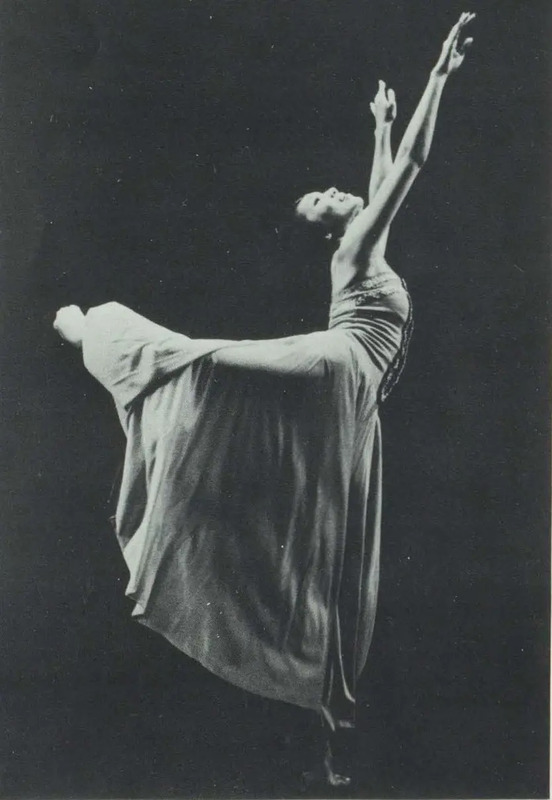 The Australian Ballet was established, in partnership with J. C. Williamson Theatres Ltd, in 1962 by the Trust under the artistic direction of English dancer and administrator, Dame Peggy Van Praagh. 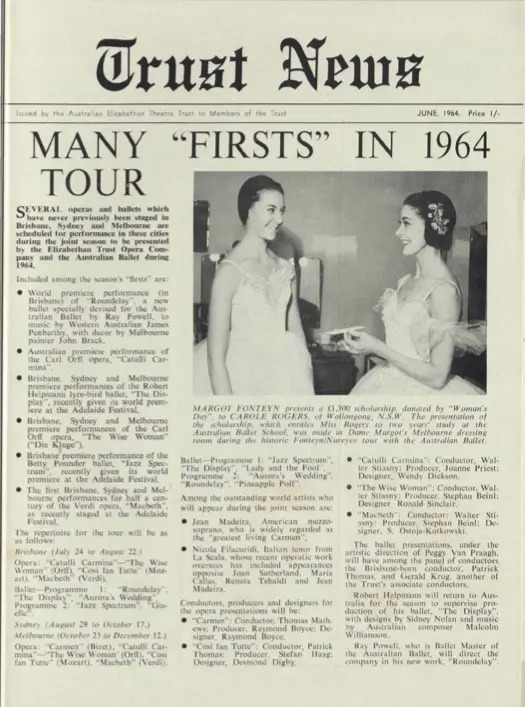 The company gave its debut performance of Tchaikovsky’s Swan Lake on 2 November, 1962. 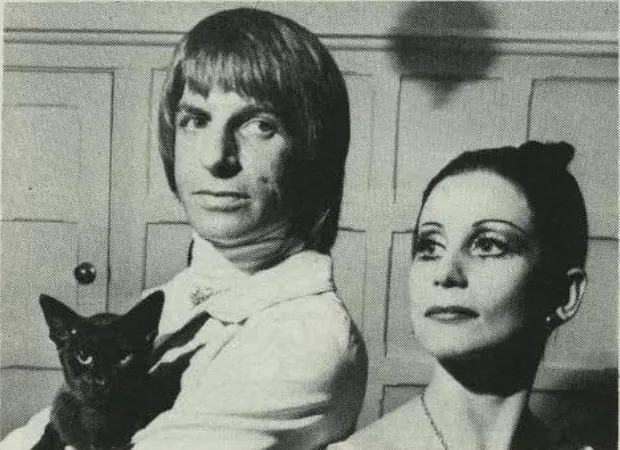 Following a successful Commonwealth tour in 1962 and 1963, Robert Helpmann was commissioned to create an original work for the company 1964. The result was The Display with a score by Malcolm Williamson and designs by Sydney Nolan. 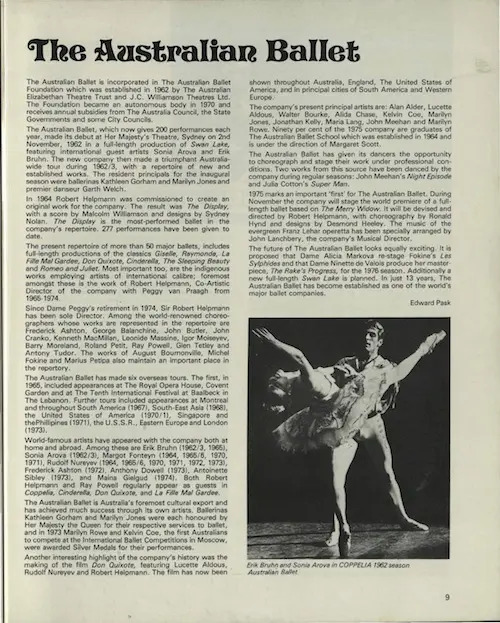 In the same year, the Australian Ballet School was also founded as a professional training academy for dancers to help nurture home-grown talent.